The Christmas carols are playing, freshly baked cookies are wafting through the air and the Christmas layouts are flying off the craft table with Bo Bunny's Dear Santa I Want it All Bundle from FotoBella.com. Are you ready for all this holiday cheer? 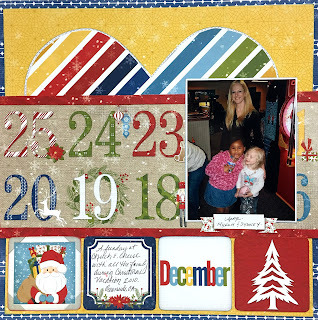 It's Apryl, FotoBella Design Team member with a cheery holiday double layout to share with all of you today. 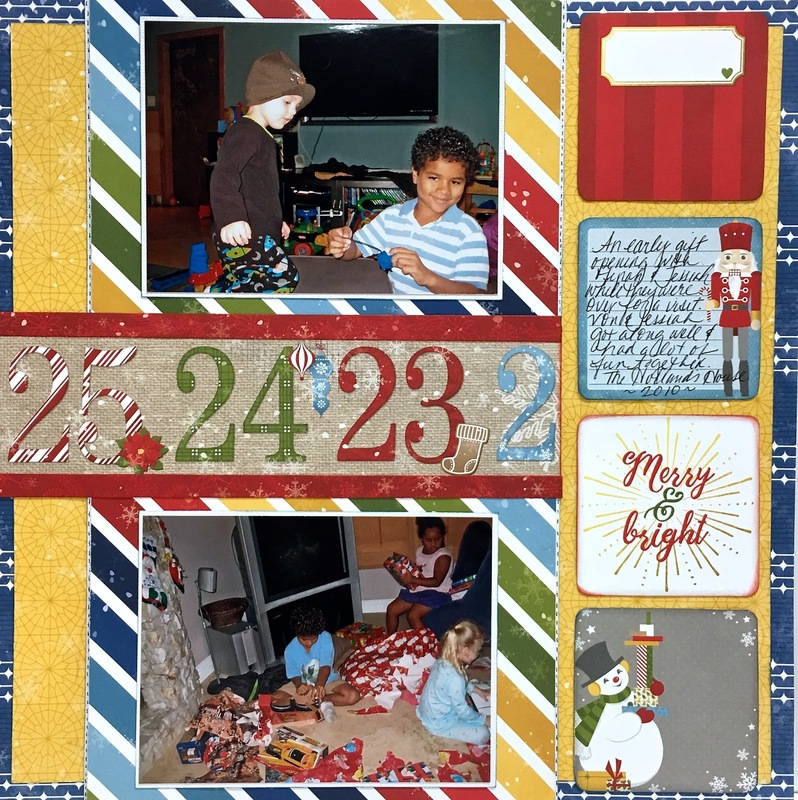 Paper used to make this layout: Dear Santa, Advent, Season, Snowfall and Festive. There's a couple things I fell in love with right away in this collection. One was the bright colored striped paper and the second was all the fun squares. I hand cut out all the squares, inked the edges and used a couple for journaling. This came out such a fun and bright layout. Perfect for holiday photos. 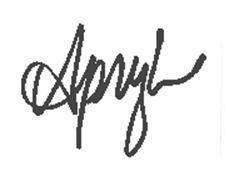 Visit FotoBella.com to get this fun I Want It all Bundle for yourself!